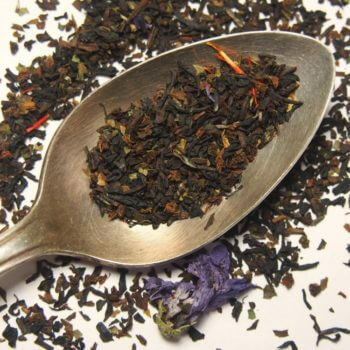 For us this a classic vanilla black tea is the most comforting tea blend, which is why we call it our “house blend” — inspired by a typical British “builder’s tea,” it is strong yet restorative. 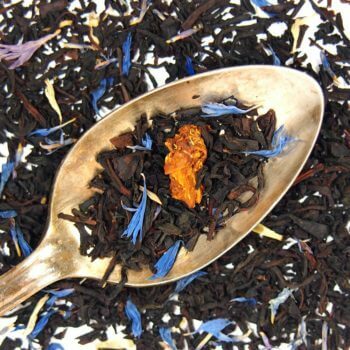 The black vanilla tea base is a balanced mix of bold, malty Assam and citrusy sweet Ceylon black teas (in traditional English Breakfast or Irish Breakfast style), with a sprinkle of creamy vanilla as well as malva flowers and safflowers to add a pop of Plum Deluxe signature color that reflects the thoughtful attention that goes into every cup. 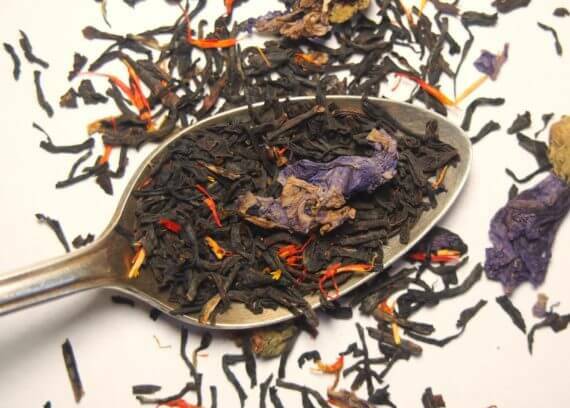 This tea blends up so nicely, whether you like it with honey, sugar, milk, a side of shortbread & biscuits, on ice… or just like it is, piping hot! Anything with vanilla, I am there ! Plum Deluxe’s “Creamy Vanilla English Breakfast” does not disappoint. Upon opening the bag, the aroma can be savored. 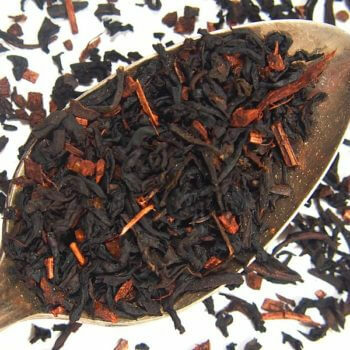 I ordered House Blend Black tea to share with my tea drinking guests at Thanksgiving, the whole process was easy and the tea arrived as promised. Everyone loved the tea are thinking of becoming members. Thank you so much! I think this is my favorite PD tea. 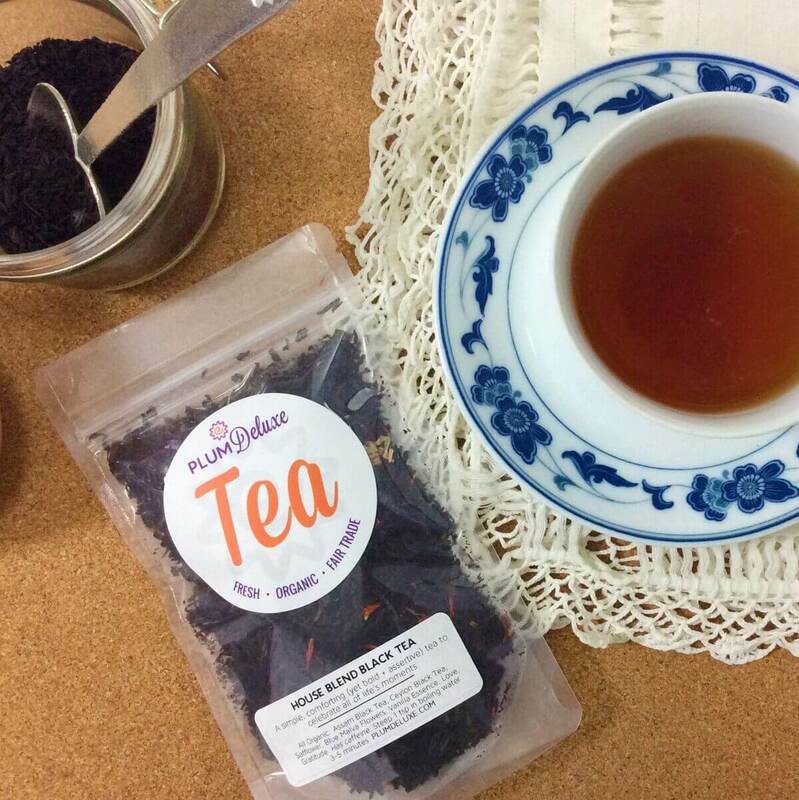 It has a nice strong flavor and while it isn't exotic it is a wonderful tea for anytime. Ingredients: Assam Black Tea, Ceylon Black Tea, Safflower, Blue Malva Flowers, Vanilla Essence, Love, Gratitude. Contains caffeine. Suggested Uses: Lovely with cream and a touch of rock tea sugar or honey. Perfect with scones and good company.